Even though I was working on the Honda Type-R part of this particular Hot Version shoot, that didn’t stop me from having a look at some of the other cars that were there. 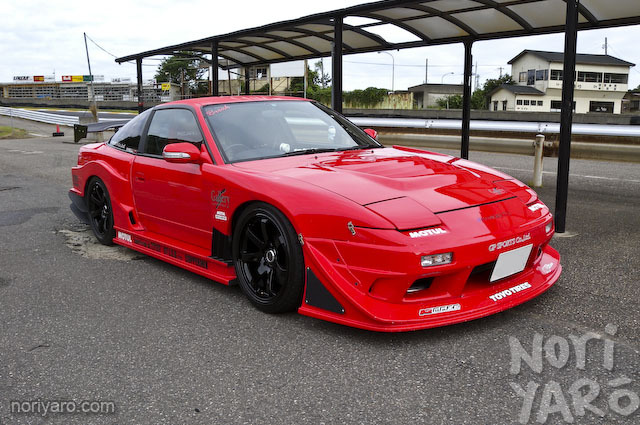 This 180SX was there for a segment about drifting techniques, hosted by Nobuteru Taniguchi. 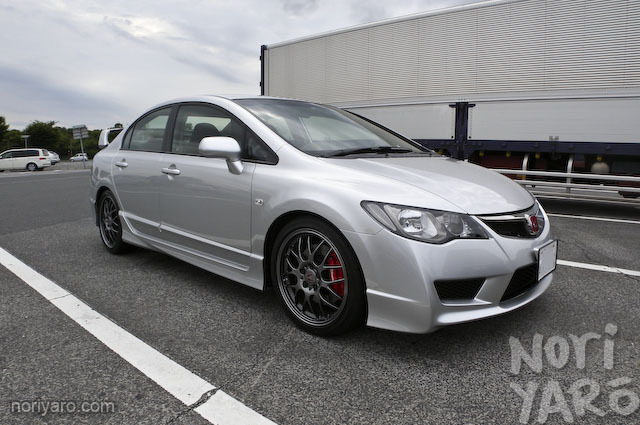 This is a shiny and new FD2 Civic Type-R. I was given the job of driving it from the Hot Version production offices in Tokyo to the crew’s hotel all the way over in Niigata for the latest video shoot. You might have noticed a lack of regular posts recently. I’m currently taking quick Tsuchiya-style break back home in Australia. I’ll be back in Japan later this week. 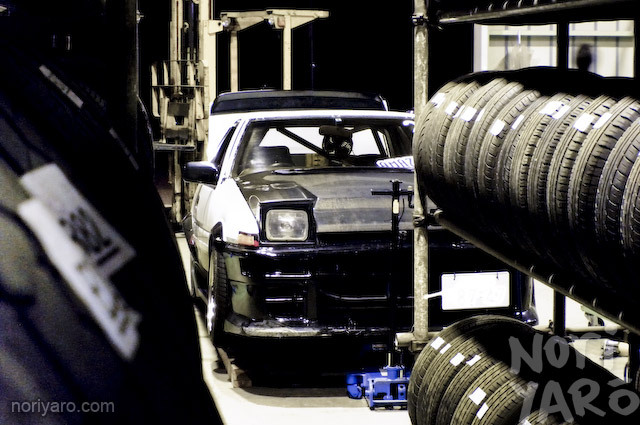 Remember a little while ago when I was featured in the Black Mark driver profile section of Drift Tengoku magazine? Here’s something even better than that. 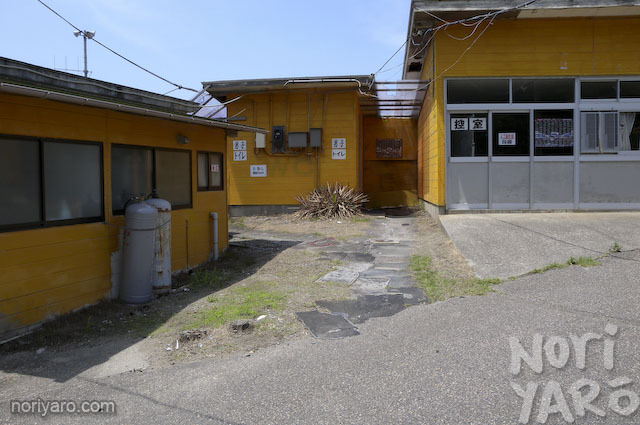 This is the toilet block at Maze Circuit. Why am I posting this? Take a closer look. Someone asked back in this post to see more of Carmake Rasty’s “Complete V” JZX100 Chaser demo car. I haven’t had a chance to see it since then, but here’s how it appeared in a recent issue of Option magazine. They’ve been doing this thing in Option recently where they’ll get a current demo car to do a burnout in a famous part of the city. In this case, it’s the Thunder Gate (Kaminarimon) in the tourist area of Asakusa in Tokyo. Take a closer look at the background though. 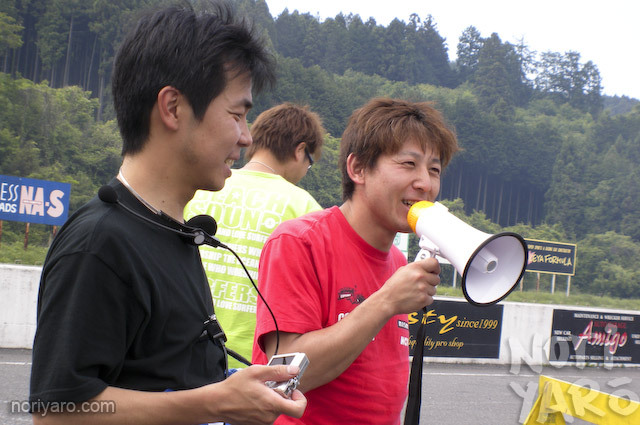 Why does D1 driver Hiroshi Fukuda look so amused? See this picture? 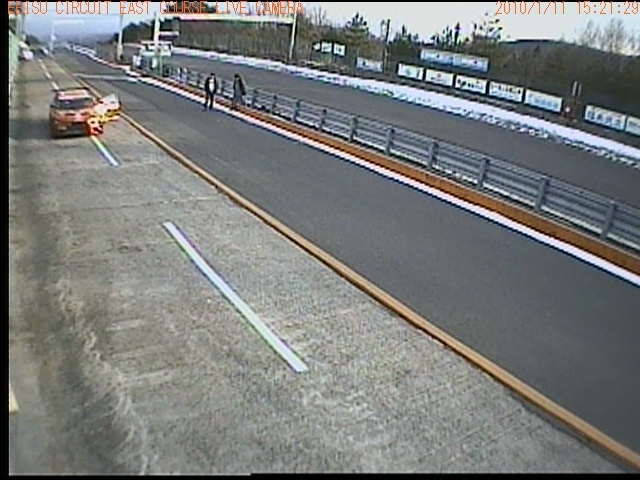 That’s a still taken from the live camera view of East Course at Ebisu Circuit back when Koyama-san was doing some shakedown work on the Team Orange time attack Lanevo. Why am I posting this, you ask? 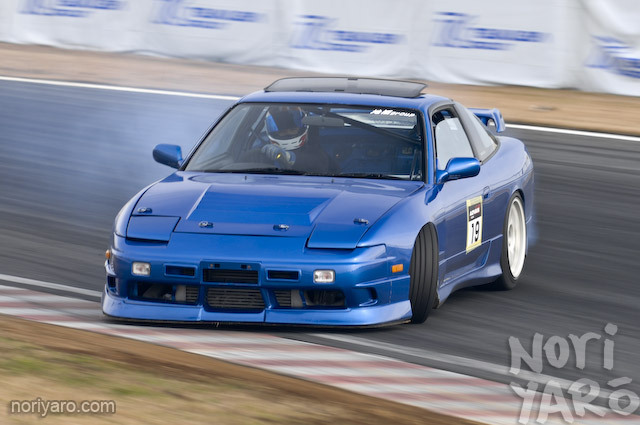 Drift Matsuri starts today at Ebisu Circuit, which means 34 hours of drifting! While this isn’t exactly the best place to see the action from, it’s still worth a look. Or you could just click here! To start the live video feed, click on the button in the middle of the screen that says “ライブを見る”. Here’s the fun part. To make this a bit more interactive, I’ll make sure to appear on there at exactly midday at Japanese time on Saturday, which is 8:00PM PST on Friday night for the guys who live on the West Coast of America.